Is part of your business processes to generate reccuring invoicing from a job? A good example of this is if you have a contract to provide a service to a client, and you will bill them a certain amount for this service each month regardless of your costs that month. It can be a time consuming process to generate these recurring invoices each month. 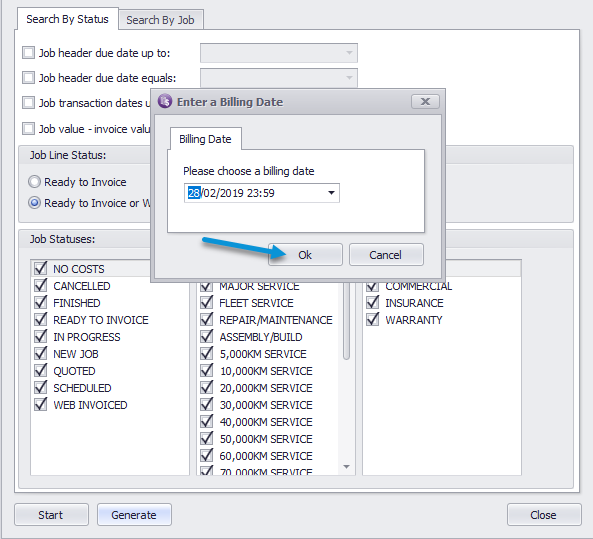 JIBE (Job Batch Invoice Engine) is an Exosoft Add-On Product for MYOB Exo, and has the ability to allow users to generate quote lines to costs for invoicing against multiple jobs at once and then invoice multiple jobs at once based on the quote lines cost group. This tip of the week will take you through enabling recurring invoicing in JIBE and how this could be managed for your business. 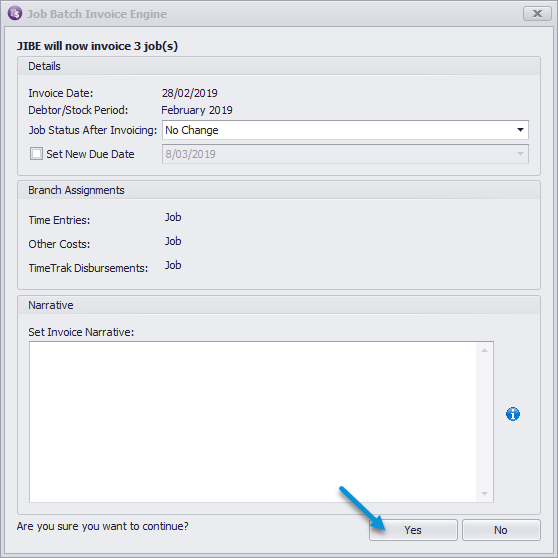 JIBE is an additional application, once the JIBE install has been run across your Exo database by a software consultant there is the ability to enable “Recurring Transactions” within this application. Options > Settings > Enable Recurring Transactions > Then tick on the cost group(s) that define the recurring invoicing in your business. In the below example, we have created an additional cost group “Monthly Fee” which has been enabled as the recurring transactions identifier. 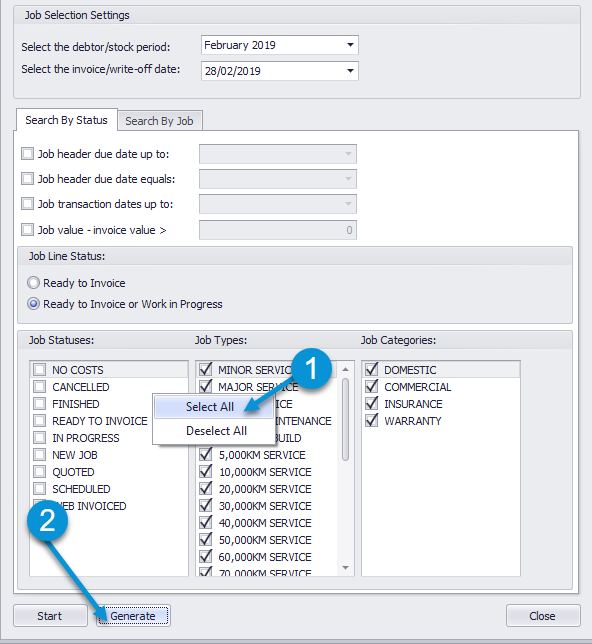 You can then open the JIBE application, and select the applicable job status (or all job statuses if these recurring transactions could be against different job statuses). 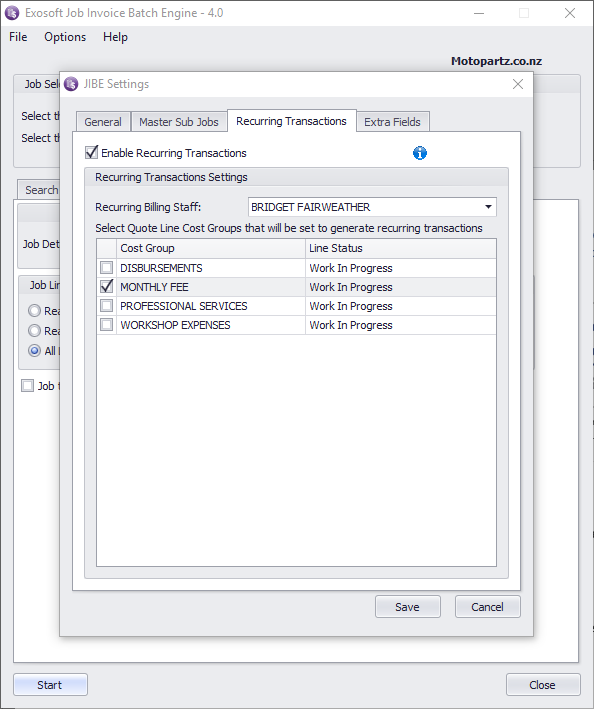 This will display a preview of all the transactions that meet the selected criteria (job status, type, categories selected, with a quote line that is set to copy to “c” and also is assigned against a cost group defined in JIBE settings to be a recurring transaction cost group). 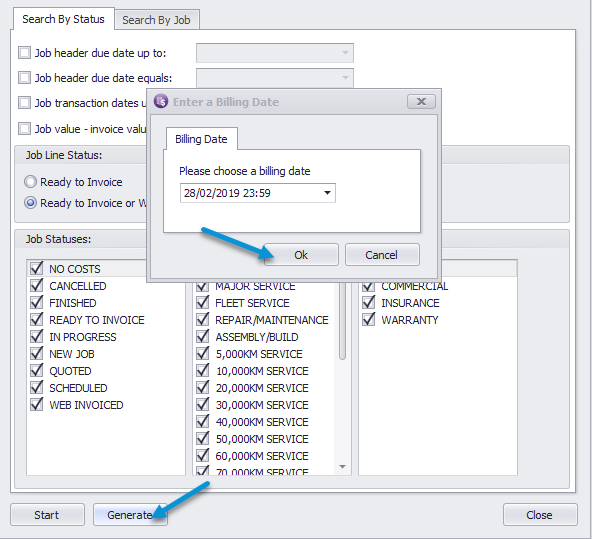 You can right click on the column header and pull in any fields that are applicable to you and arrange the fields in your preferred view or filter on the data by the filter column in the header. 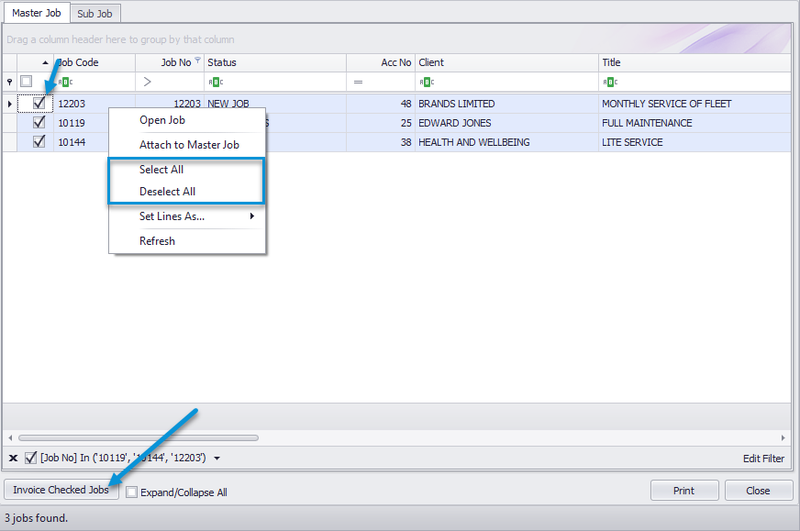 You can then “bulk invoice” these jobs in the JIBE application again by selecting the applicable job statuses, types and categories. 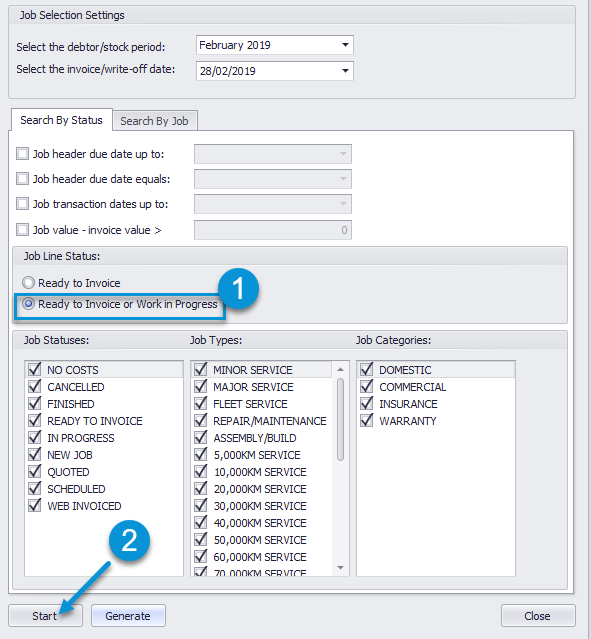 This will pull through ALL transactions sitting against jobs that match the search criteria with a line status of “Ready to Invoice” or “Work in progress”. 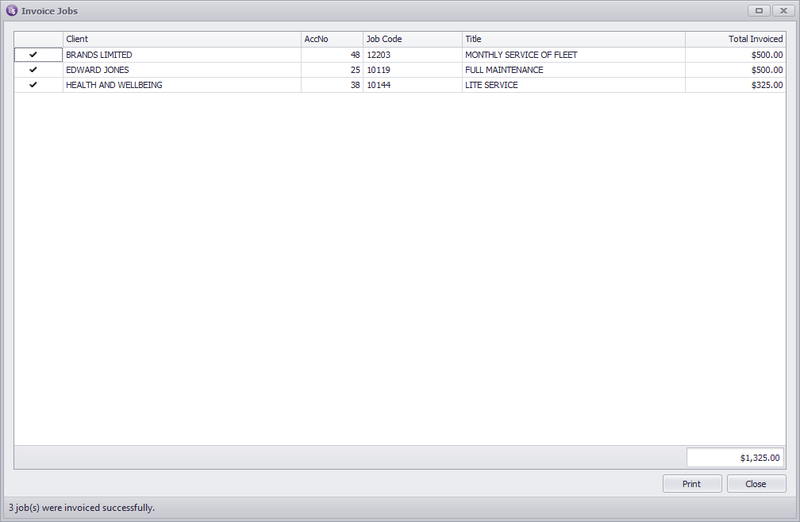 In the below example, I have filtered it to only be the jobs I generated transactions for above. I can then hold down Ctrl and select all jobs that I wish to update cost line statuses for; these will turn selected jobs blue to indicate they have been selected. The below pop up will appear, select Yes. Below will appear as it is recommended that you backup you Exo database prior to bulk invoicing incase you bulk invoice incorrectly and require the ability to revert back to prior to the bulk invoicing. If you click yes, you need to specify a UNC path where the backup file can be located. As per below, this will go through and generate invoices against the jobs specified, you can click print to print an overview of all the invoices you have generated if required. We then recommend using the bulk batch invoice engine in MYOB Exo to email/ print the invoices that have been generated via JIBE. In the generate screen, lines will display in red and show a warning message advising that the transactions had already been generated as a flag to end users that these transactions have already been generated for the month.